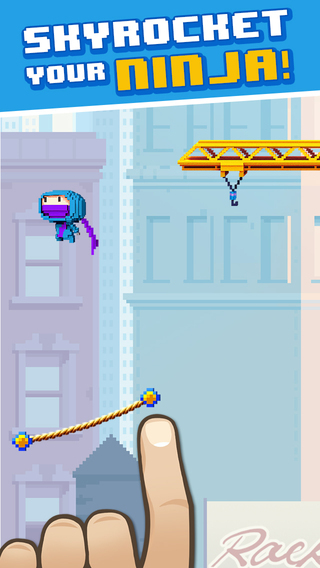 Home #ADDICTIVE Ninja UP! – Draw your way to the top! Ninja UP! 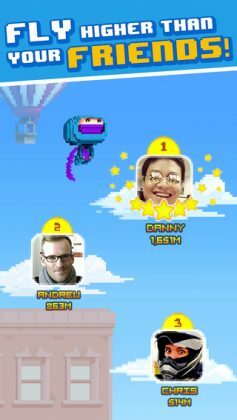 – Draw your way to the top! Played using simple swipe gestures to draw rope lines your Ninja can jump on, the trick is to carefully adjust the angle and size of your ropes to change the height and angle at which your player jumps. The longer your ropes are the lower your player will jump, and the shorter your ropes are the higher your player will jump. Using a careful combination of both long and short ropes pointed at different angles and directions, your overall mission in this game is to avoid obstacles while jumping, in order to get the highest score physically possible! If you rather playing games that test your skill as a gamer instead of your ability to buy in-game items, chances are Ninja UP! is a game you will seriously enjoy. 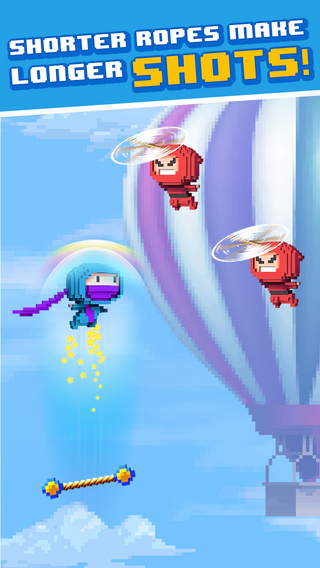 With a super simple gameplay system, amazing graphics, and a minimal number of ads to hold you back, Ninja UP! 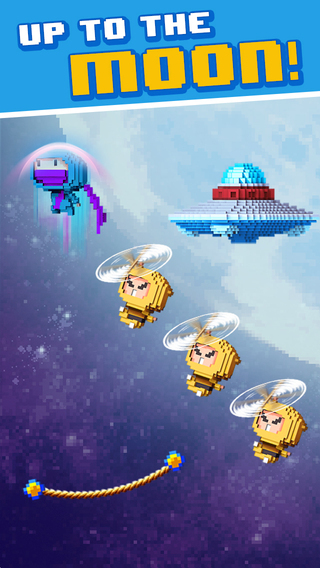 is the perfect game to test out your skills as a gamer.